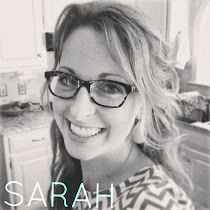 Hey Girls, I'm chatting it up about my adventures in being a mommy over at Thriving Home today. I'm talking about what keeps me grounded, my strengths and failures and a couple of my best mommy secrets and favorite products. I hope you'll visit. I think you'll like Polly and Rachel!